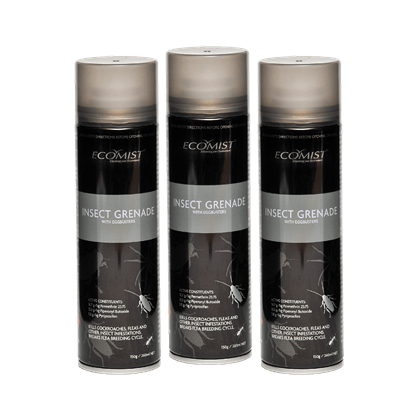 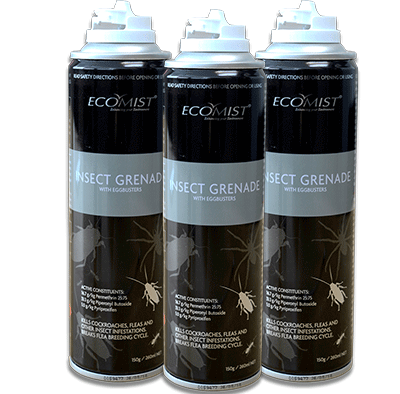 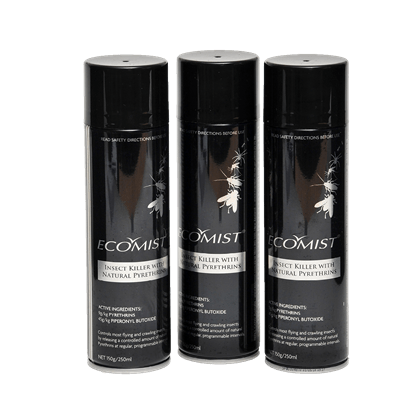 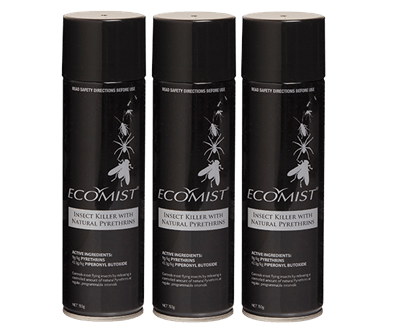 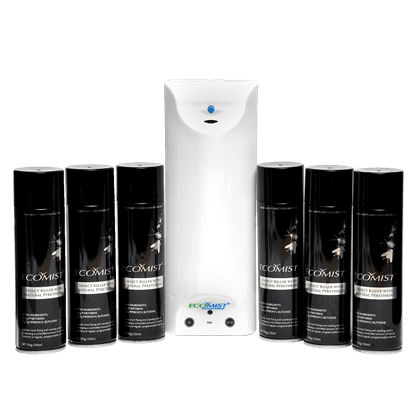 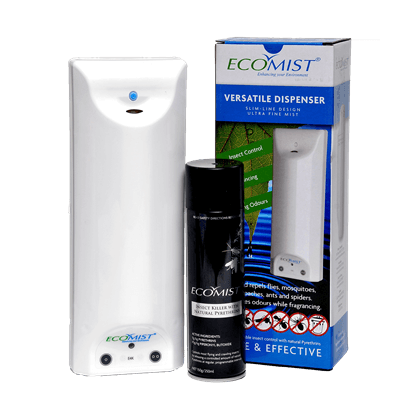 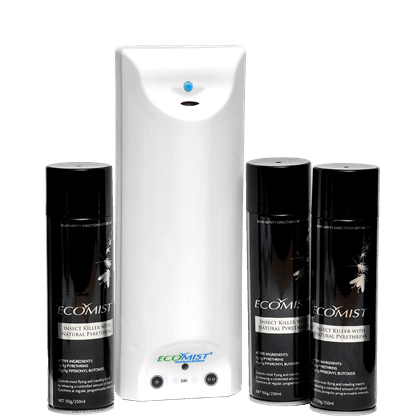 The 3-Pack of 250ml Ecomist Insect Killer with Natural Pyrethrins is our most popular seller. 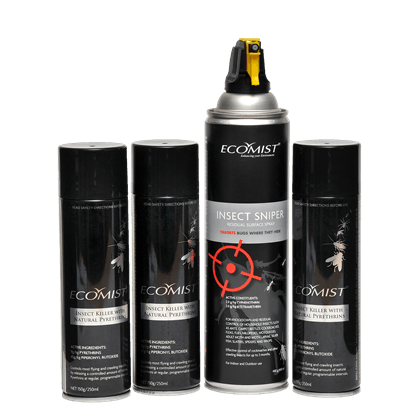 These cans fit the Ecomist E4 automatic insect control dispenser. 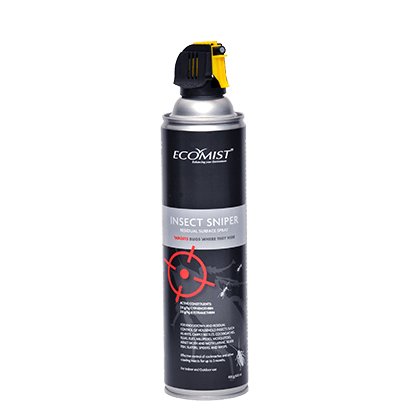 Buying a three month supply (cans generally last about a month) means you save on freight and have to reorder less frequently.